So this weekend I had some time spent with an OPC Corsa and decided to do my first Performance road test for 2019. I have to say, this was not blistering fast but my word was it a fun little car with a big bark. Edited by NightStalker_za, 30 January 2019 - 02:28 PM. 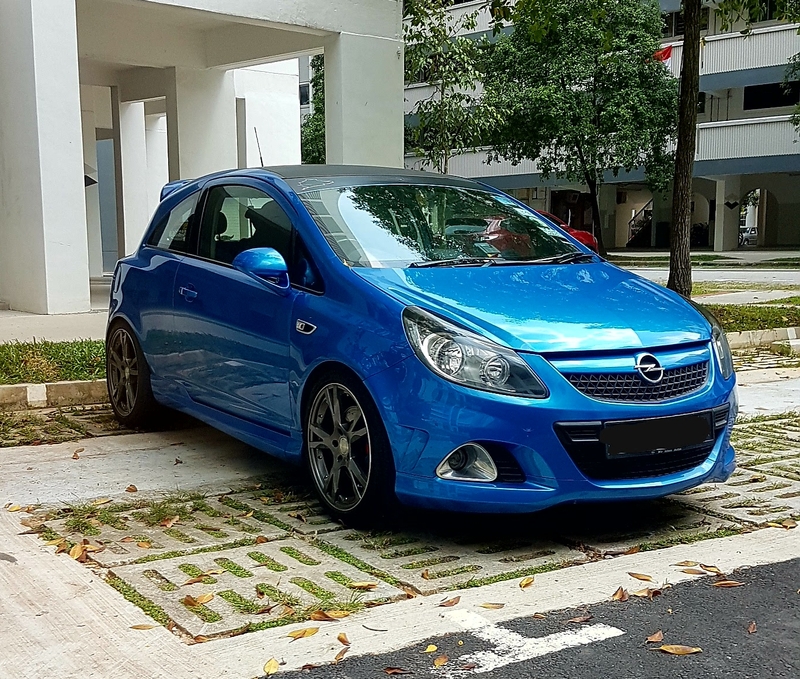 The Corsa OPC was briefly sold in Singapore but didn't quite pick off due to our tax structure which affected the pricing. A Corsa OPC is about almost $90K then and you would have gotten a Type R or a proper GTI for a few more grand. This one of a last OPC we spotted locally 2 years back. Most cars didn't make past 10 years due to our 10 year expiry for on-road license. Unless you are willing to pay the moola to extend the expiry (at almost half the price of the car), most people rather spend that amount on a new car.  Edited by Pocus, 31 January 2019 - 11:43 PM. I used to own one. It's such as fun drive. Manual which can hardly be found nowadays. There were only 5 units brought in to Singapore. Miss it till today! That's absolutely hectic, guess that means newer cars most of the time on the roads and more road worthy ones too. not a bad thing but also not a good thing as one will miss out on fun cars like these once they pass the 10yr mark. The last one we received in South Africa was the nurburgring edition with lowered suspension , 2 exhaust tips , different interior and a bit more power and minor cosmetic changes to the outside. Super sad that you only received a had full of these little pocket rockets.